If it's a creative project and it involves a Heroine, it's here. We catch up with this captivatingly witty Designer and Illustrator to get some honest answers to some very real questions. We also talk about our limited edition collaboration collection that will be dropping mid 2017 -watch this space! 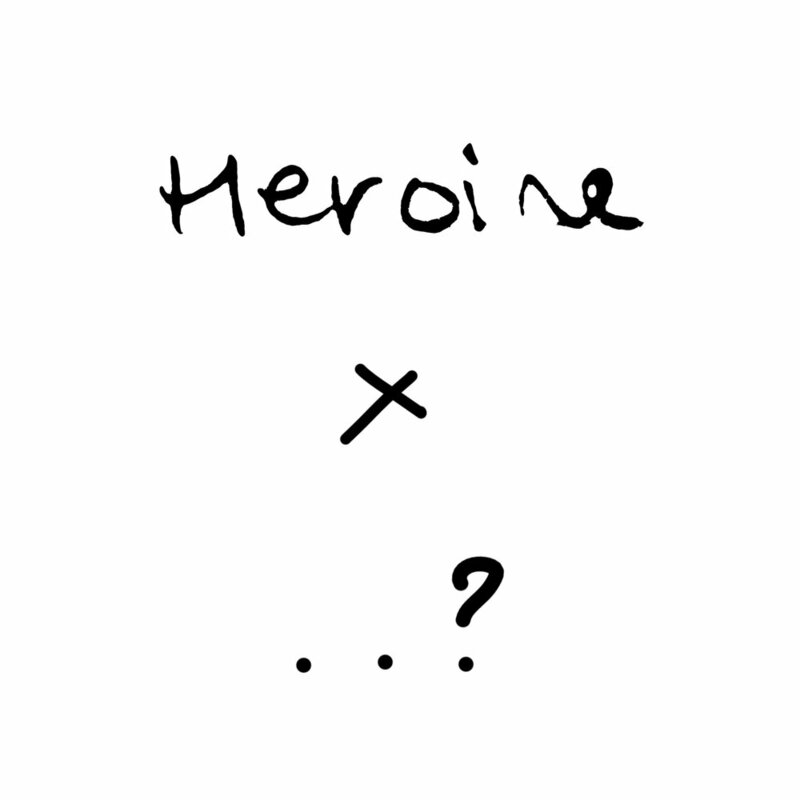 Heroine is a community, we don't work without you. So if you are a creative and you have ideas for a collab or want to do a photoshoot with us, or some incredible Heroines that you know... hit us up!